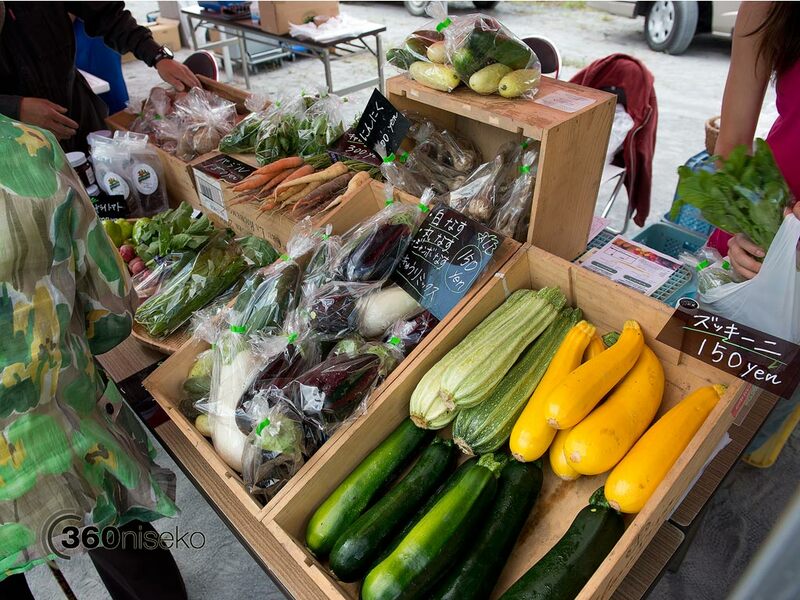 This morning next to the Hirafu Gondola the newly established Niseko Green Market was held. 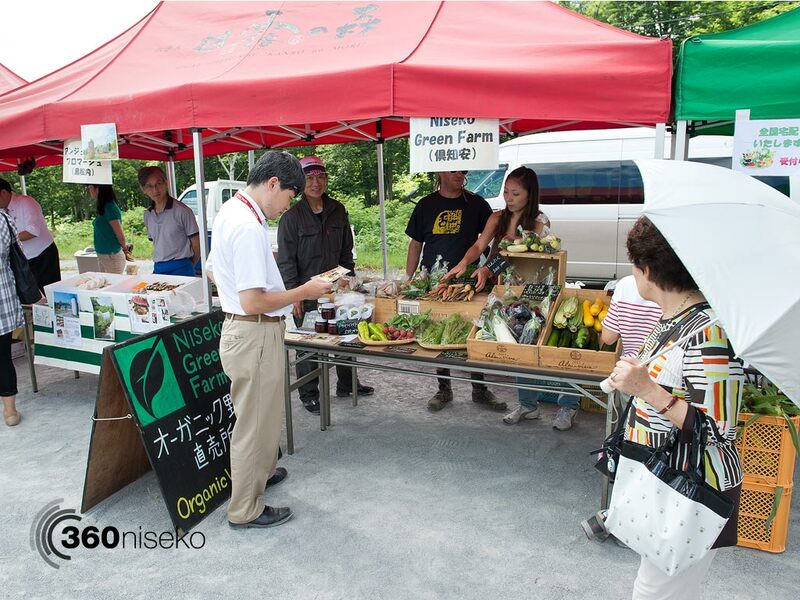 Niseko Green Farm selling a range of local produce at great prices. 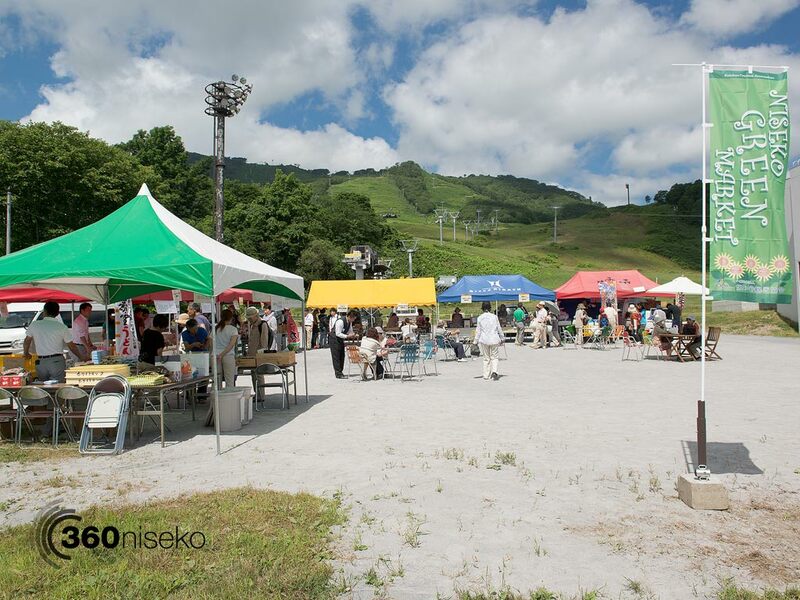 There was a good turn out of customers especially long stay holiday makers who visit Niseko to escape the summer heat down south. 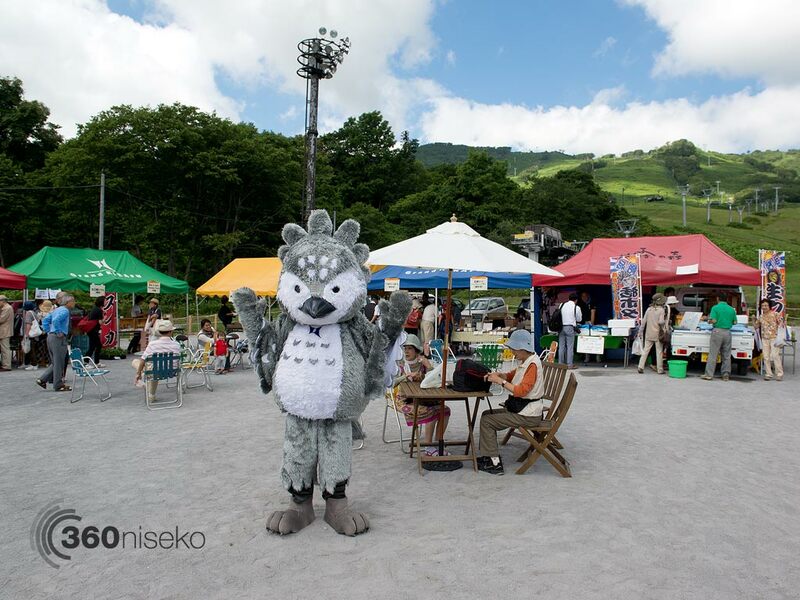 Niseko is steadily attracting more domestic summer business with numbers on the rise every year. 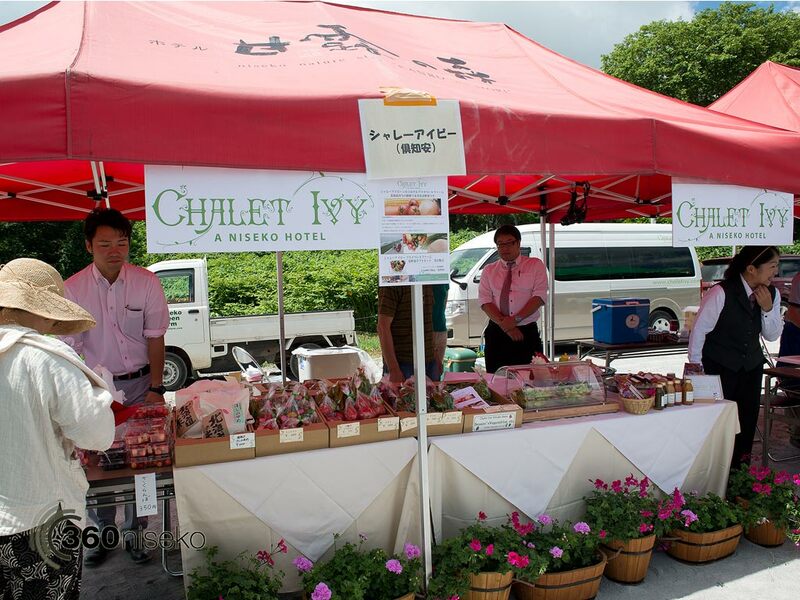 Great to see Chalet Ivy participating and selling produce from their privately run farm. The market will next be held on the 11 August from 7:00 – 10:00 so put that one in the diary.